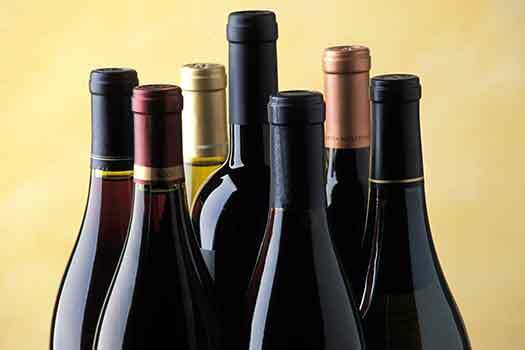 The term corked wine is used to describe a bottle of unopened wine that has gone bad. Sad to say, but every so often you are going to get a bottle of wine that is spoiled. The cause of tainted wine is usually a cork that is defective. The cork is bad from the start and will “turn” the wine. In some instances, the winery may be responsible for tainted wine. The combination of certain chemicals used in a winery may combine with bacteria to produce an off odor in the wine. The aroma of a corked wine is the tip off. If it smells like wet cardboard or has an off odor, the wine is corked. You can also spoil an unopened bottle of wine by aging and storing the wine improperly. A high temperature is usually the culprit in this case. Once you open a bottle of wine, it will only last a couple of days even under the best of conditions. See Saving the Unfinished Bottle. There are degrees of spoiled wine ranging from just starting to downright awful. First smell the wine when you open it. You can smell it right from the bottle or from the glass. Corked wine will smell exactly like wet cardboard. The smell can range from faint to strong. The color of the wine in the glass may also tip you off. White wines can get a dark or off color of yellow; reds can have a brownish tinge. Put the cork back in the bottle and if convenient return it to where you purchased it. They will refund your money, at least most wine dealers will do this. If you are at a restaurant and the wine is corked, you will need to tell the waiter immediately. If you’re not sure, ask the waiter to smell it or take a taste.